请看 "Windows Presentation Foundation" (WPF). Vista Concurrent RDP Sessions Patch. Concurrent Remote Desktop Sessions allows you to connect through Remote Desktop to a system that someone else is logged on to, under a different user account, and access the system without kicking the other user off. 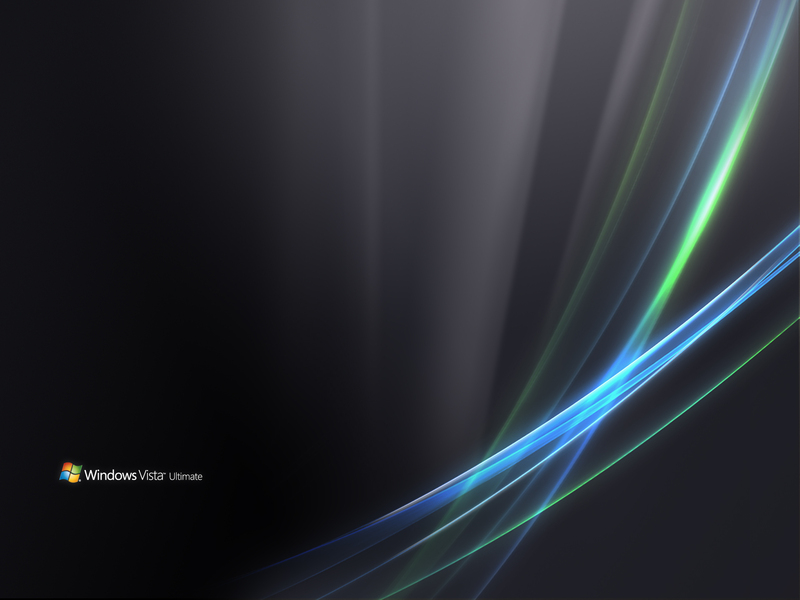 In Windows Vista the Remote Desktop feature is available for the Business, Enterprise and Ultimate editions. However, the Concurrent Remote Desktop Sessions feature is not available. 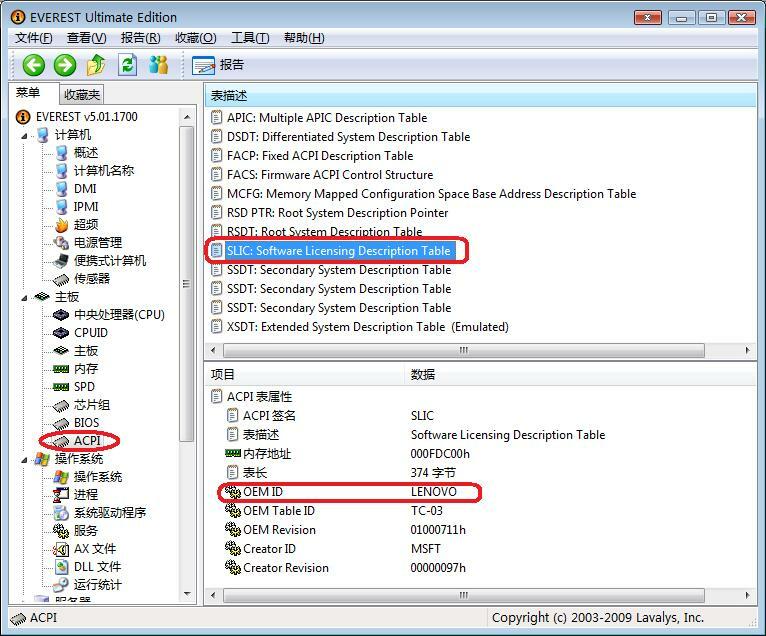 By using a patched version of termsrv.dll, located in %SystemRoot%System32, this feature becomes available. Run either patch_termsrv_32bit.bat or patch_termsrv_64bit.bat, according to your operating system, AS AN ADMINISTRATOR. Use right-click, and select "Run as administrator". 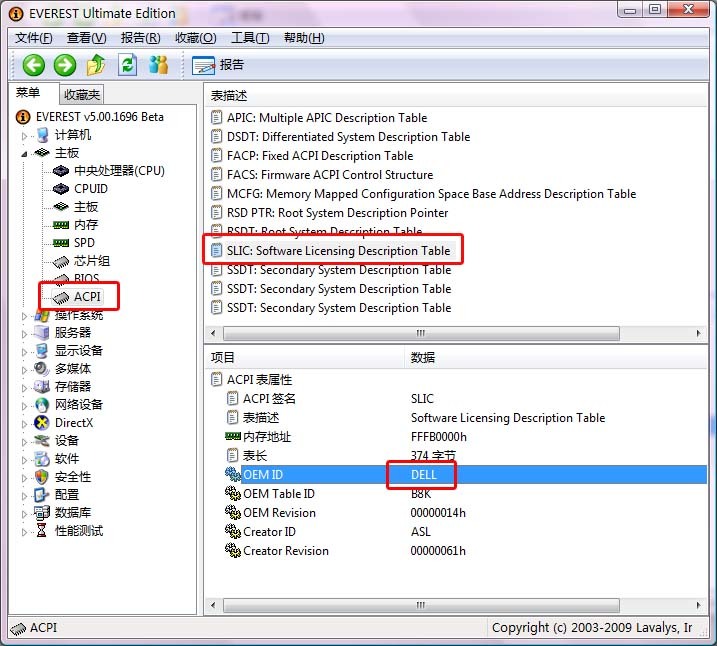 Take ownership of %SystemRoot%System32	ermsrv.dll and give yourself Full Control permissions. Rename or delete the original termsrv.dll. You must reboot your system for the patch to take effect! 2. Run "windows vista 2007.exe"
3. Enter "User Account" Name and "Computer Name"
4. Enter the CD-KEY you used while installing your vista. 5. This will take a minute to activate windows vista.